Sluban Educational Block Toys are popular in European countries for its focus on quality and low prices of its building blocks toys game. The building blocks toys are compatible with all major brand Educational Block Toys. The brand nurtures creativity of your child by presenting Theme based games which suits the distinctive characteristic of each child. The brand uses precision molding and high quality plastic in making the toys. 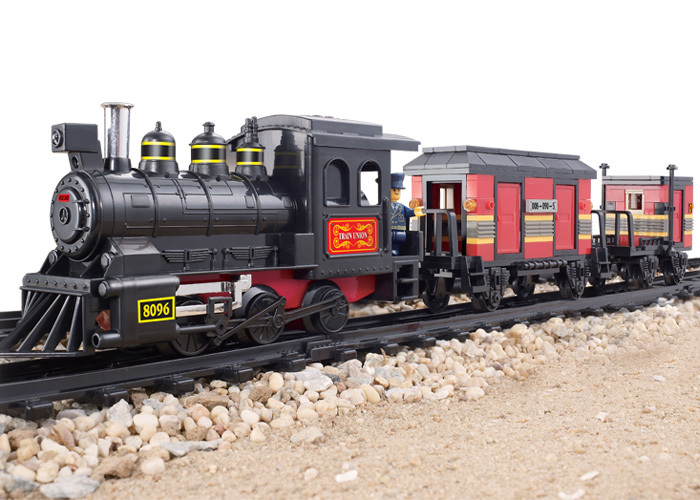 This set of Educational Block Toys rail engine and coaches will encourage your child to explore building amazing rail transport. 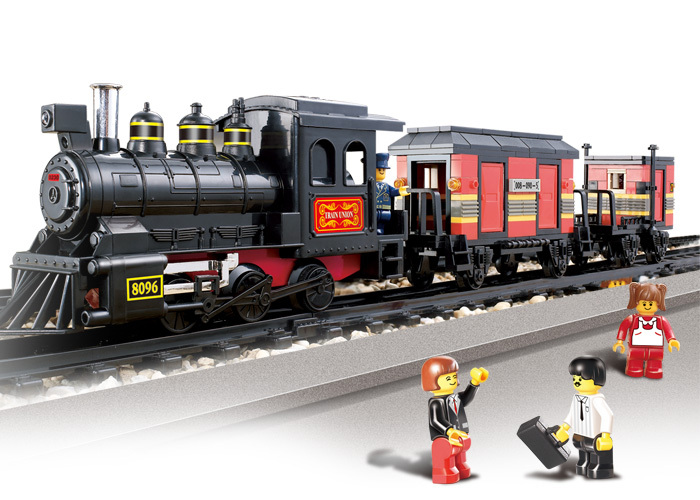 The child will love the complete set of rail tracks, engine and coaches to carry its group of friends in its wonderful journey on railway.